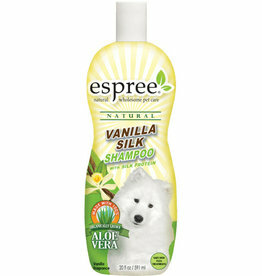 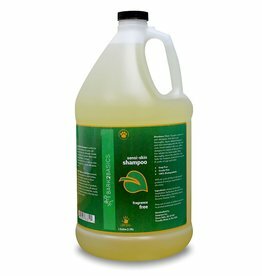 A tropical Vanilla scented shampoo containing Coconut based cleansers, Silk Proteins and Organic Aloe Vera. 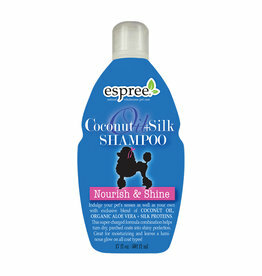 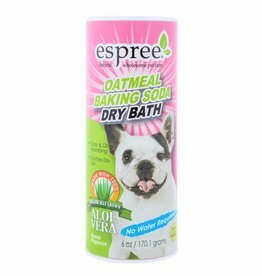 Perfect for coat brightening, cleansing and neutralizing of excessive oils for a full body shampoo. 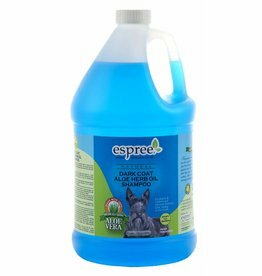 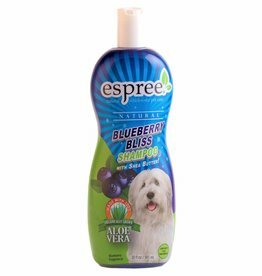 Natural herb oils of Citronella and Eucalyptus enhance coat brightness. 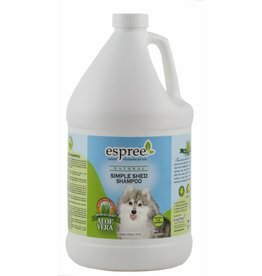 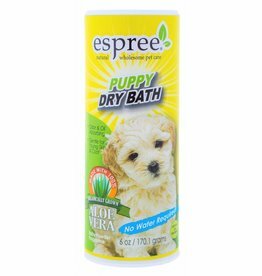 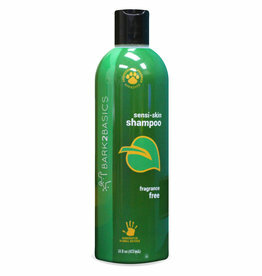 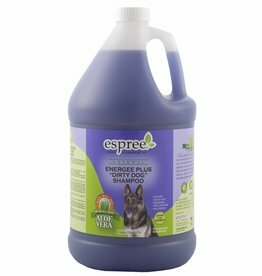 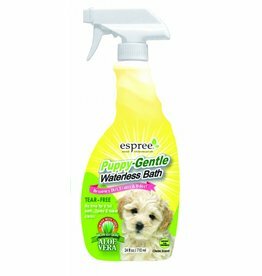 A gentle shampoo fomulated to release loose hair and undercoat.